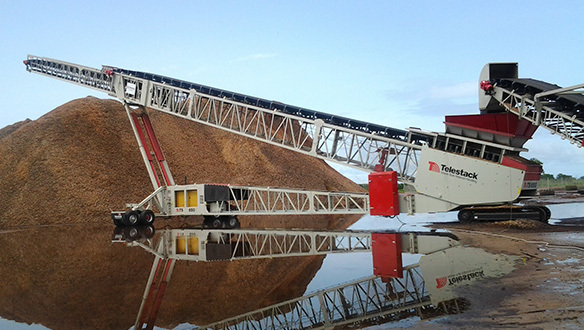 The radial telescopic conveyor is one of the most cost efficient and effective way of stockpiling material on the market. The reduction of segregation, degradation, contamination and compaction when stockpiling ensures ‘in specification’ material for any application. 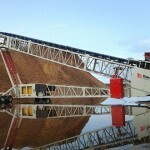 The radial telescopic conveyors cater for a complete range of applications and industries. They offer 30% more stockpile capacity on the same footprint when stockpiling in a trapezoidal shape compared using standard conveyors.